Let’s face it. We are all busy people. We lead busy lives. Everywhere we turn, something or someone is trying to get our attention. For the most part, it’s past the point of sensory overload for me. Now more than ever, between all the many ways for brands to get my attention and people to get in touch with me, I feel like I’m constantly being pulled in so many different directions. It’s almost like I’m becoming numb to it, which makes it even harder to really GET my attention and almost impossible to KEEP my attention. That being said, every now and then, something grabs me and makes me stop and take note. Here are a few things lately that have done that. New Diet Coke Cans–Diet Coke is a major guilty pleasure of mine. Yes, I know soda of any kind is bad for you and artificial sweeteners are poison. Yet, I still drink a Diet Coke daily. I honestly couldn’t care less about what it comes in, but the new cans! They have me completely entertained. I was very much “meh” over the new personalized bottles when I saw they didn’t make my name. No big deal! I’m used to it. However, the day I opened my new 12 pack and saw the generic phrases on the cans, a friend of mine was having surgery. The first can I pulled out had “Friend” on it, and of course I thought of her. Now every can I pull out makes me think of someone special in my life and it’s a moment of happy to go along with my Diet Coke. 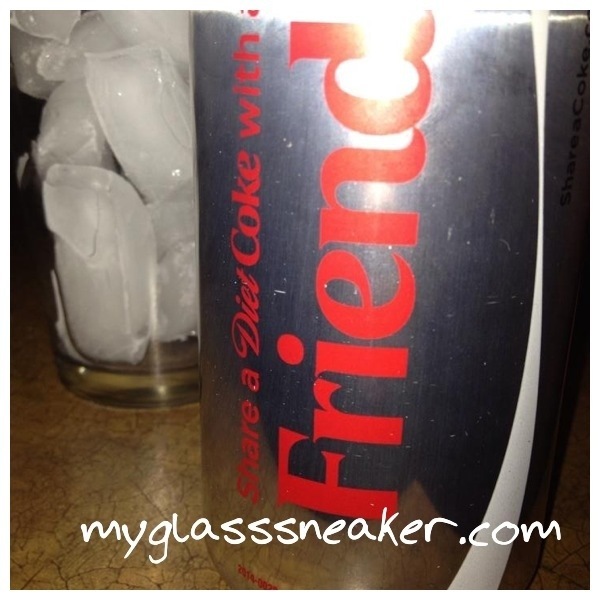 Well done, Diet Coke! OPI Makes House Paint–This one blew my mind! Remember how I said I’m becoming numb to all the many things going on around me? That includes what’s on TV most of the time. Then I saw ACE Hardware and OPI in the same 30 second snippet of time and did a double take! Well, I had no idea what the actual message was but I saw enough to realize OPI, a company famous for not just its professional quality nail polish in more than a rainbow of fun colors, but also its super fun and creative names for the colors, has tossed its hat into the home decorating ring with a brand new line of paint colors through its partnership with Clark and Kensington. Now, you, too, can paint your dining room in Chick Flick Cherry. I admit I have never set foot in an ACE Hardware store, but now I want to! 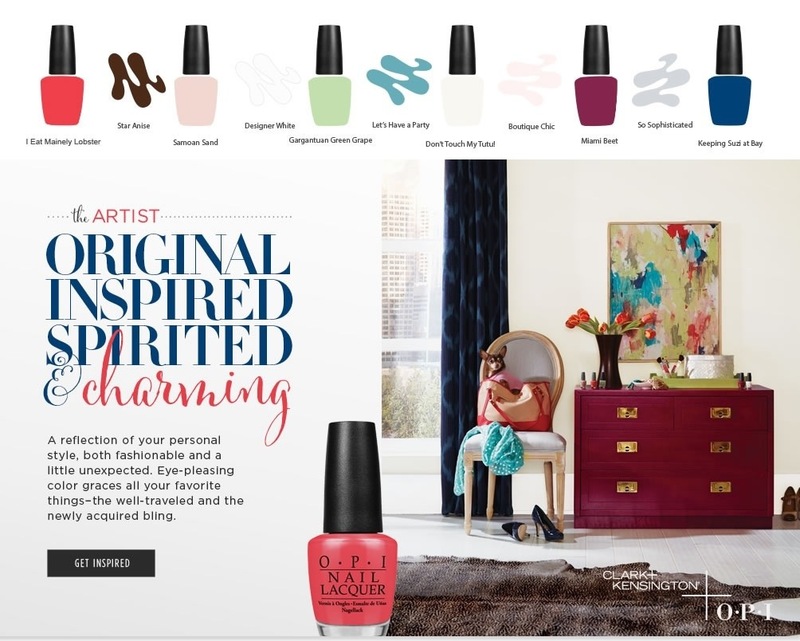 Well played, ACE and OPI, well played! Big Brother–Those who know me well know I’m a huge Big Brother fan. I’m talking about the CBS reality show here. Yet lately, even my favorites aren’t grabbing me like they used to. Big Brother is the exception. It is so well cast this season! Between Frankie, the pink-haired Broadway dancer with the pop star sister, and Donny, the bearded country bumpkin who toasted to pretty colors and high-definition on day 1, I cannot stop watching! Even better, the house guests are all wearing Fit Bits this year so we can track their physical activities! Fit Bits! Nice job, CBS. PiYo–This is the new, latest and greatest exercise DVD set from Beachbody. No fewer than a dozen of my Facebook friends are Beachbody coaches. You’ve heard of Beachbody, I’m sure. It’s the pyramid up line style company that markets several hot workout programs that promise to turn even the starchiest couch potato into a swimsuit model, especially when paired with the REAL product they want to sell, their Shakeology meal replacement shakes. Well, they recently had their coach’s summit in Las Vegas, and debuted PiYo, a cross between Pilates and Yoga, neither of which I’ve ever done. I still am not sold on Shakeology but PiYo totally caught my attention. I haven’t bought it yet, and really have no immediate plans to, but it’s definitely on my radar. 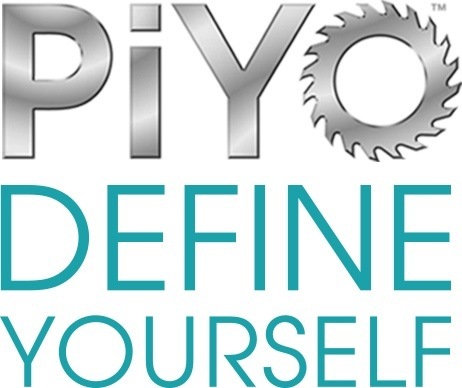 I’ve been dabbling in T25, another of Beachbody’s plans, so maybe I’ll give PiYo a try later in the year. Lightning–Yes, I’m talking about the electric bolts generated by thunderstorms. I’ve lived in the south my entire life, and I’m no stranger to a thunderstorm. This makes it easy to overlook them, even when the weather people send out warnings of doom and gloom. Lately I’ve been hearing stories that make me see lightning in a new, well, light. Just this week, two homes in my suburb caught on fire from being struck by lightning. Someone else I know of had her car struck by lightning in a parking lot. Her car! I didn’t think that was supposed to happen. Still another story of a kid being killed by a lightning strike just walking across the yard gives me a new respect for this thing that gave us electricity. So, yeah, I’ll pay more attention to it from now on, for a little while anyway. With everything going on around me, it’s a wonder that anything catches my attention these days, but these things certainly have. What’s something that has your attention lately? Tell me in the comments. I love Big Brother. The is the first season I’ve ever seen but it’s totally entertaining. I feel like I’m just constantly in tears from laughing. Also the fact that OPI makes is news to me. Good news too because I will soon move into my first house and will likely be in a room painting mood. Something that has my attention now – the news. Sounds like something that should’ve always had my attention but I recently cut out a lot of uneccesary, senseless stuff from my life and I’m finding I have stronger opinions than I used to have or maybe my mind is just clearer to make decisions and consider my thoughts. I guess I’m growing up but I have a new found interest in hearing what’s going on around me. Yay for editing out what you don’t need in your life! That’s much easier said than done!